The Katsias Company - 921-923 First Colonial Ct. 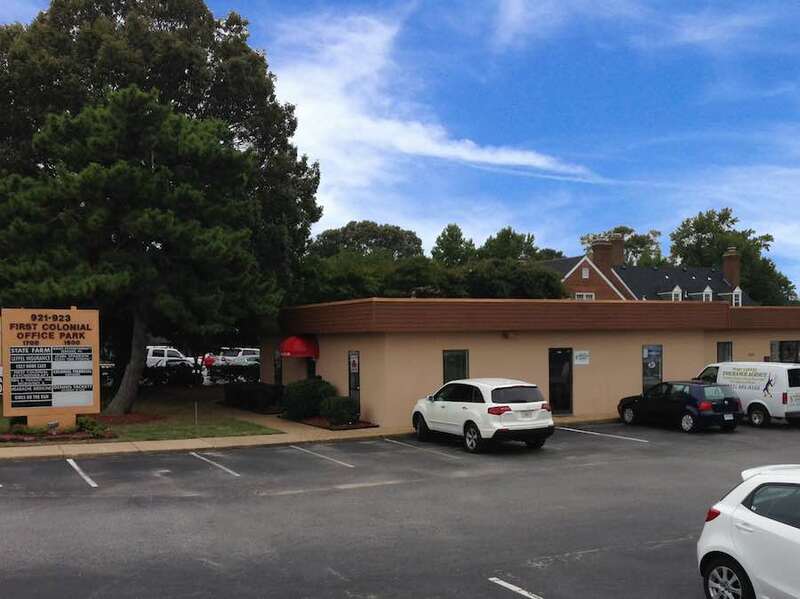 Located on First Colonial Road half a mile South of Sentara Virginia Beach General Hospital, this is an ideal location for medical practice or other professional office. This space has convenient access to First Colonial Road, Wolfsnare Road and I-264. The property includes two buildings totaling 18,591 SF. Additionally it is zoned 0-2.